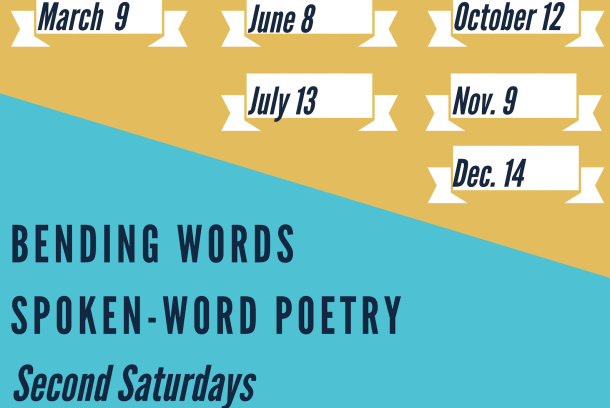 Join us every second Saturday for a spoken-word poetry showcase featuring your favorite poets in the city of Paducah. 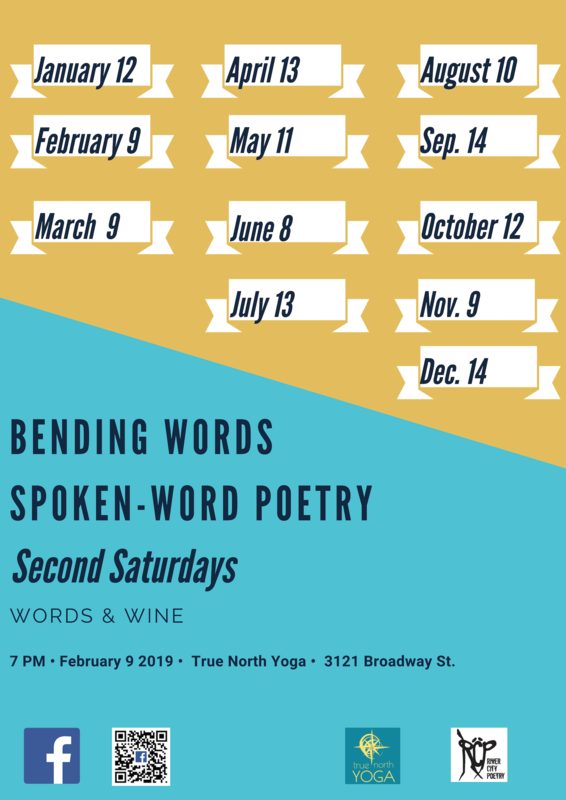 We’ll be at True North Yoga studio upstairs in the Coke Plant. Only a $5 cover charge for captivating performances that will touch on topics of race, gun violence, trauma, drama, family, love lost and found, and many others. We start at 7pm. Doors open at 6:30pm, claim your seat! With these events we intend to bring you great content while giving you a space to feel something every month.